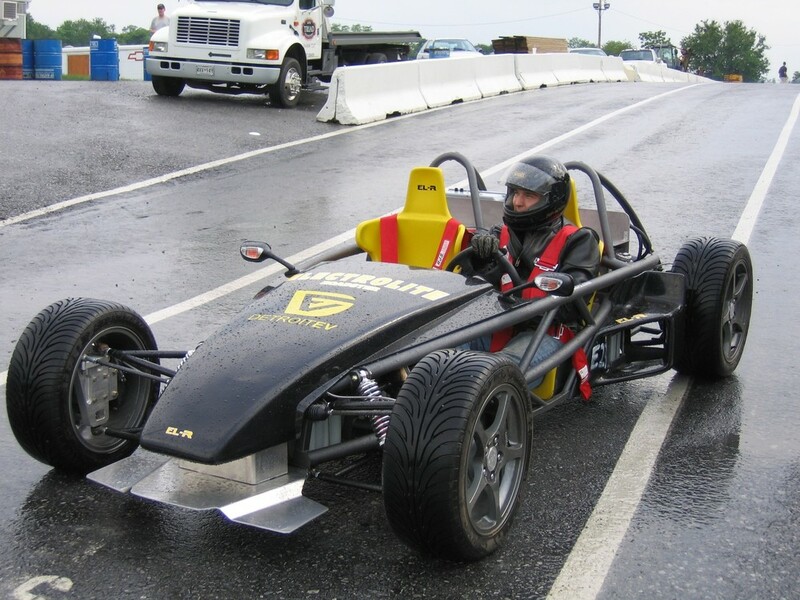 Over the years, several RCR and Superlite cars have been fitted with electric drivetrains. 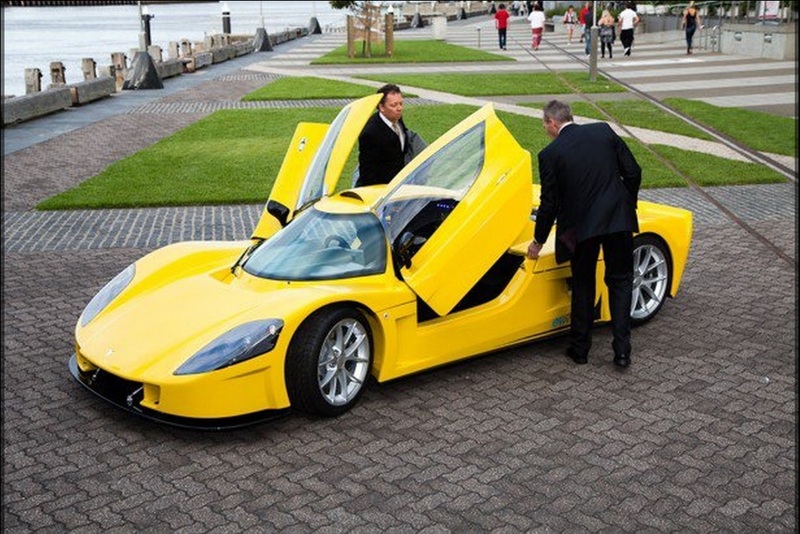 Varley Batteries in Australia converted a Superlite SL-C to an electric drivetrain for a research project. They made two versions, an EVS-450 with 375 HP and 774 ft-lbs of torque, and the EVR-450, with 416 HP and a pavement-ripping 904 ft-lbs of torque from 0 to 2420 RPM. Some pictures of that project are below. Another electric car was based on the Superlite Razor, an exoskeleton car now out of production. 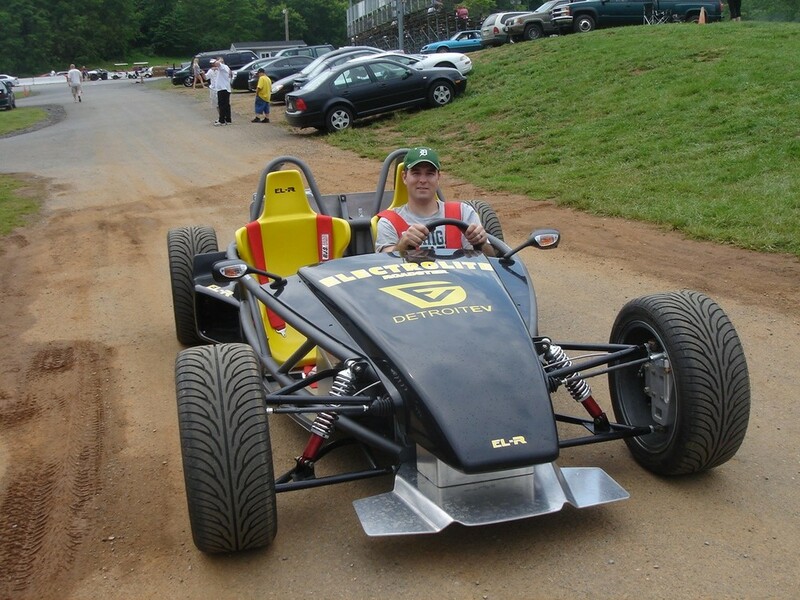 This car competed in several electric car competitions where it was very competitive, especially in acceleration runs.